Historic England: Birmingham is the latest book just launched by Amberley Publishing! 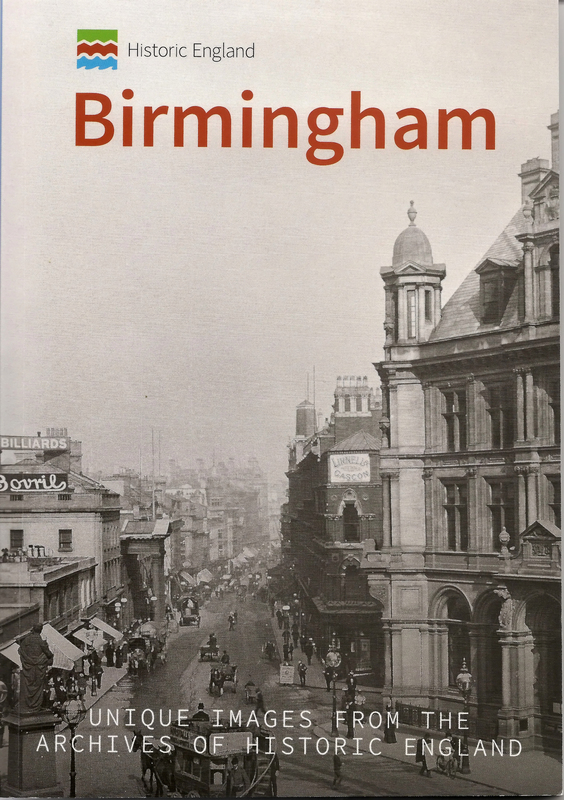 Find out more about the book from the Historic England: Birmingham page and purchase a copy. A – Z of the Black Country hits the bookshops and Amazon! 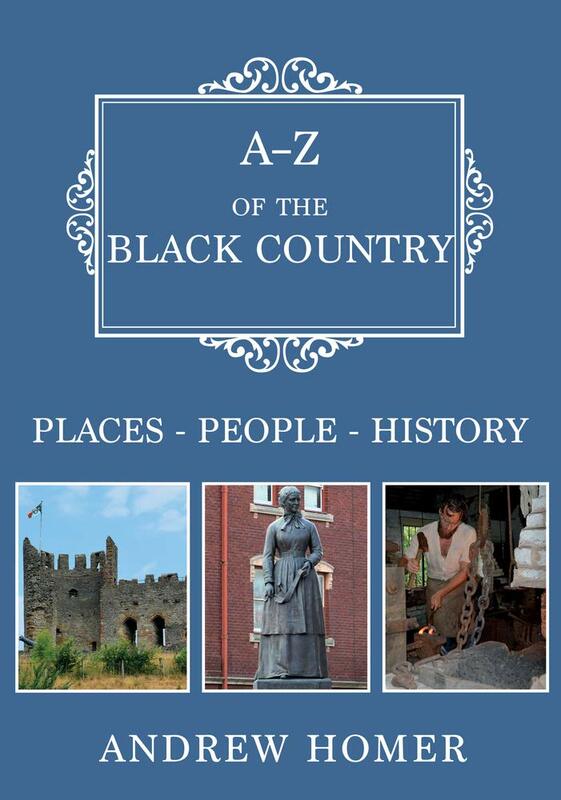 Find out more about the book from the A – Z of the Black Country page and purchase a copy. 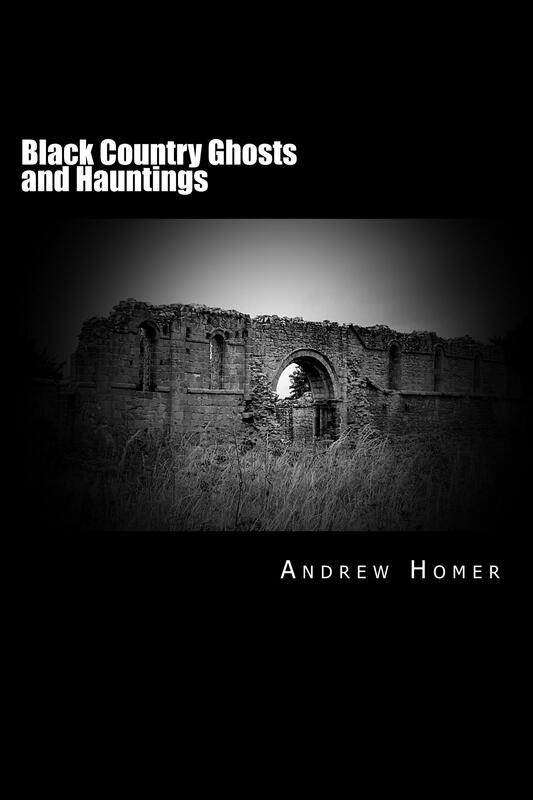 Black Country Ghosts and Hauntings just launched on Amazon! 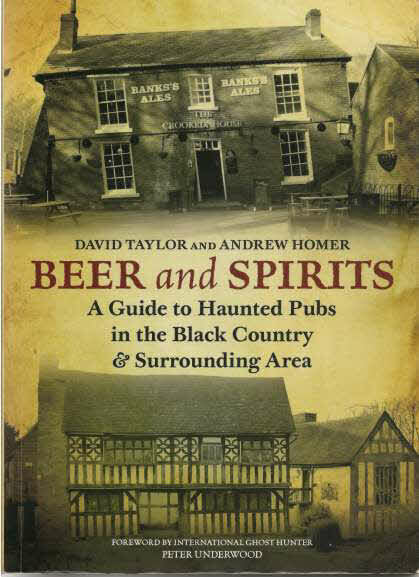 Find out more about my new book and maybe even purchase a copy from the Black Country Ghosts and Hauntings page. 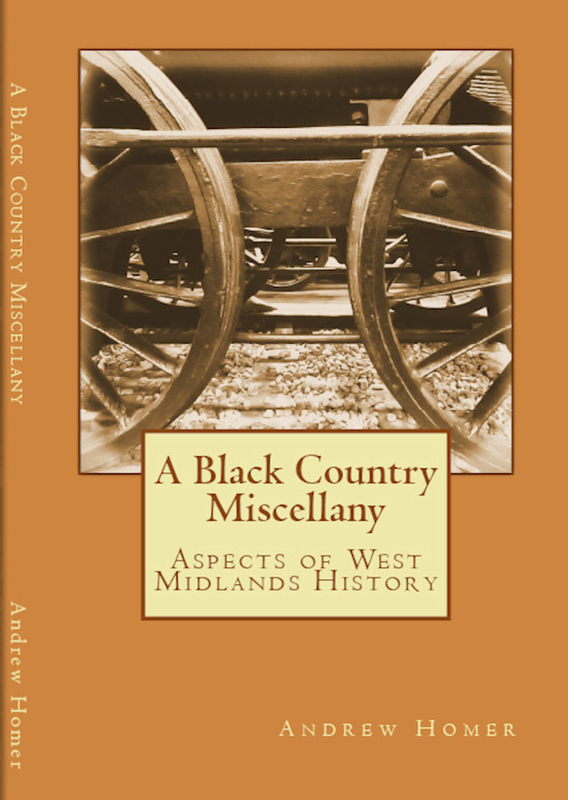 My latest local history book, A Black Country Miscellany, has made it onto an Amazon best seller list! Appropriately enough the non-fiction category is History, British History, Industrial Revolution. The new Black Country GhostNav Android phone app. The app has just been launched and is available from the Google Play Store. 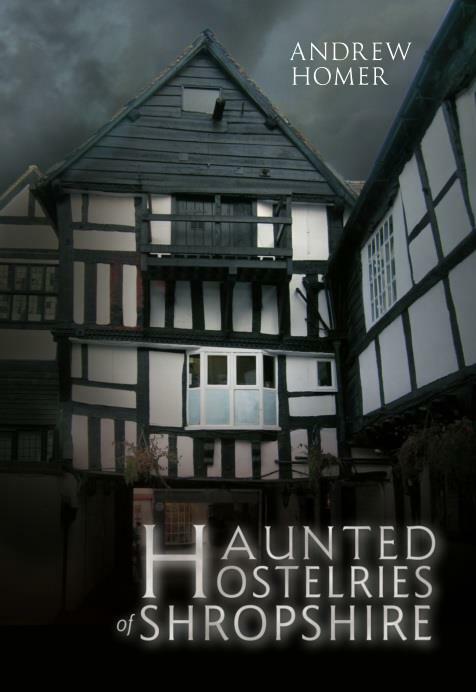 Haunted Hostelries of Shropshire is now available as a Kindle eBook. Beer and Spirits is now available as a Kindle eBook.